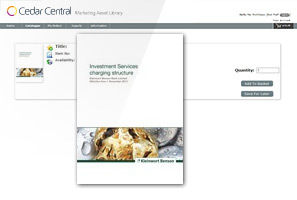 print assets at our clients’ fingertips. 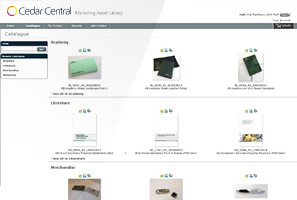 Display a catalogue of your products. Full PDF previews of every document allow users to check the artwork properly before ordering. 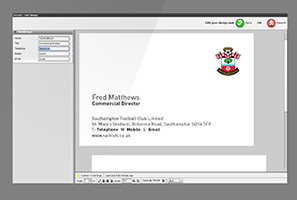 Business cards, invites, stationery… our flexible system allows any appropriate document type to be set up with user editable fields, keeping the artwork on brand while giving users control over details and images. Once finished the artwork can be sent straight to print from our system allowing for quick and easy reprints and re-stocking of order levels. 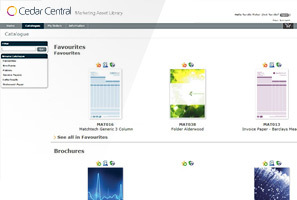 Authorisation facility can be configures to control user ordering process to suit requirements. Build your own personal library of ‘favourite’ items to speed up your repeat ordering process. Minimum stock levels can be assigned by time. Once reached, automatic email notifications are triggered. 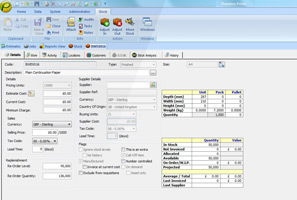 Re-order levels, quantities, pack sizes, pricing and metadata can all also be assigned to each product. 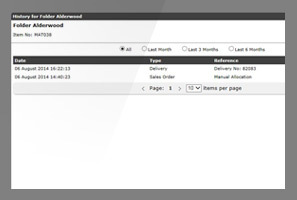 View or print your personal order history for specific documents.